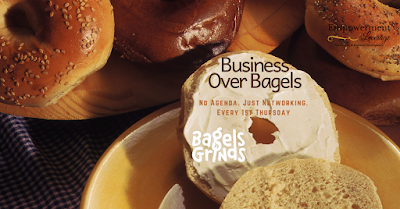 Our last Hanover Business Over Bagels is this Thursday morning at Bagels n Grinds. Come on out & make it the best one yet. This is also our last time at this venue. We are moving our group to another venue in January. Although their Lox bagel is theeeee best our regular networkers are looking for better parking. Therefore we are going to announce a new venue at the end of the month.  Join our mailing list if you'd like to be one of the first to sign up for Leverage Link-Up. 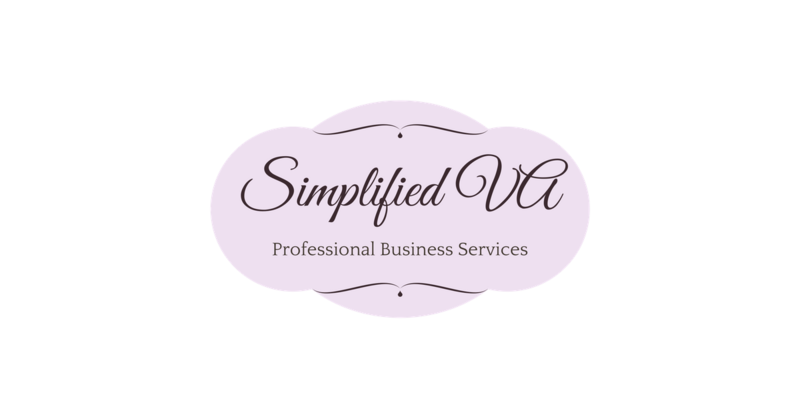 Our category exclusive mastermind/referral group that meets once a month in the evening. Once they fill-up we will announce more.